Still relevant decades after its release, Callie Khouri’s metaphor-infused screenplay delivers a radical discourse on gender politics in the guise of an action-packed road film. 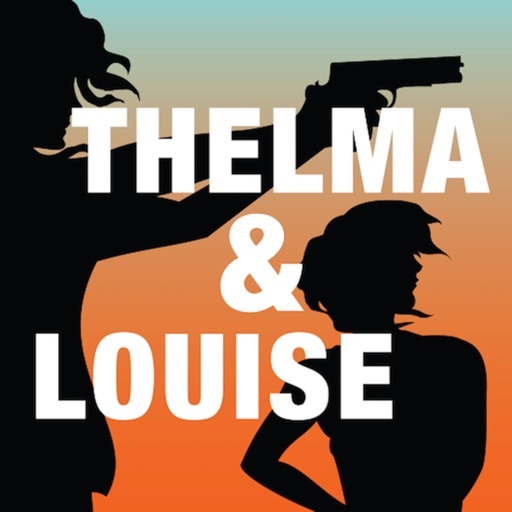 Thelma & Louise shows how a cinematic story structure can function not only as a high-tension plot narrative, but also as a profound character progression, which, put together, create an overarching social statement. 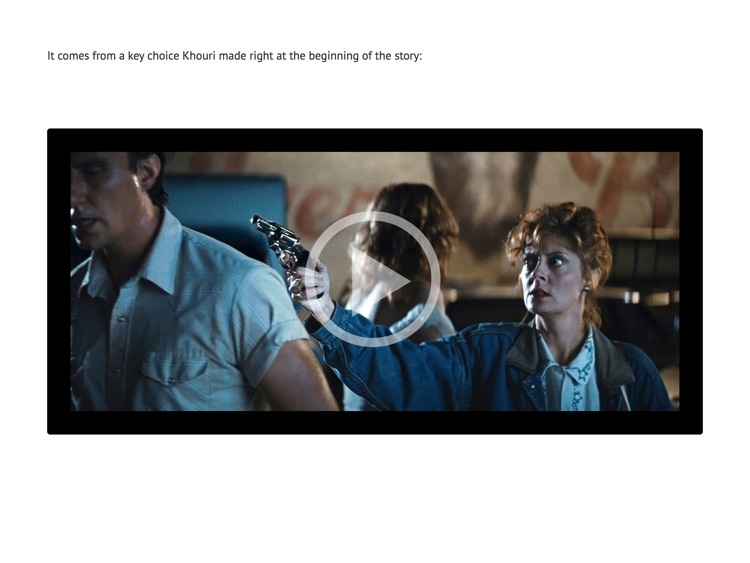 The film’s continuing resonance over time is a direct result of these three levels of its story. 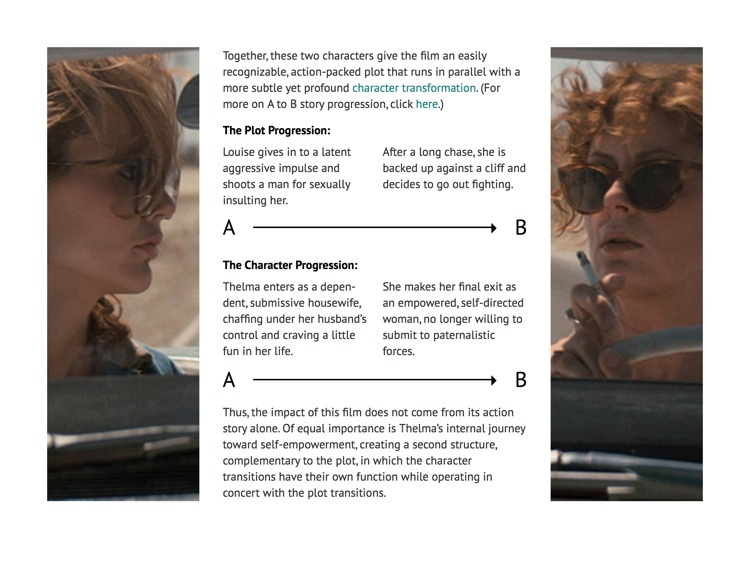 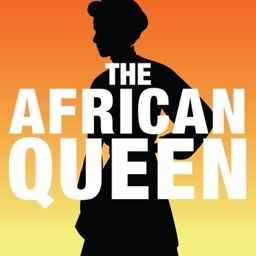 Our first two screenbooks analyze the story structure of Thelma & Louise and The African Queen. 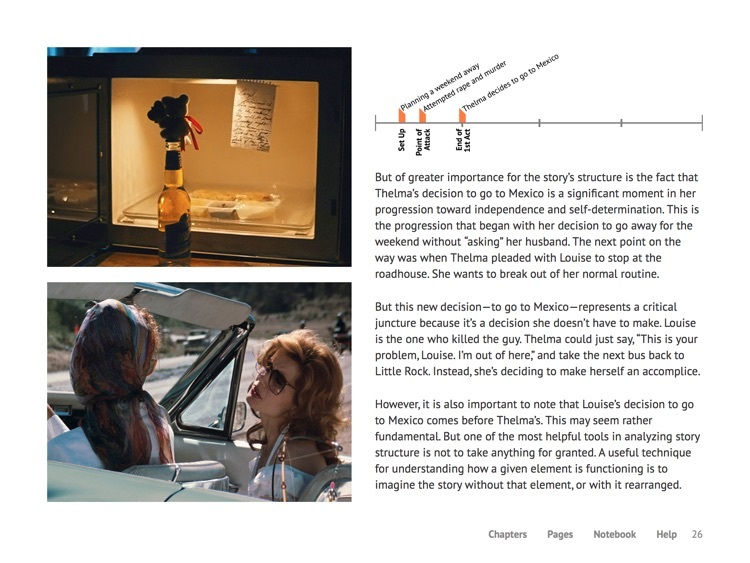 We are currently working on our third ebook analyzing Kramer vs. Kramer. 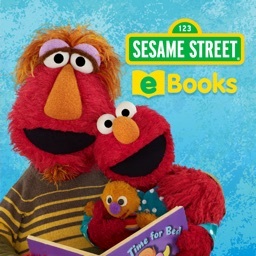 Future ebooks will cover titles such as Traffic, The Crying Game, Chinatown, Pulp Fiction, Fargo, Double Indemnity and Sunset Boulevard. 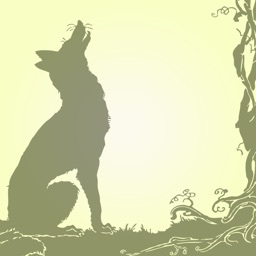 For more information, visit www.screentakes.com.